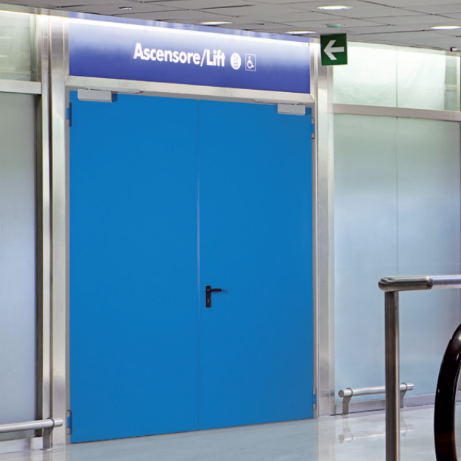 Indisputable quality, a sturdy door for safe functioning over time and built to order for all kinds of requests. 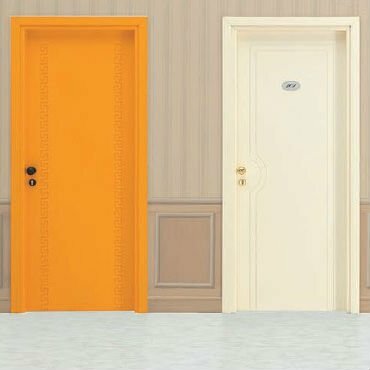 Fire doors will compartmentalise your home into areas, protecting the rest of the premises. 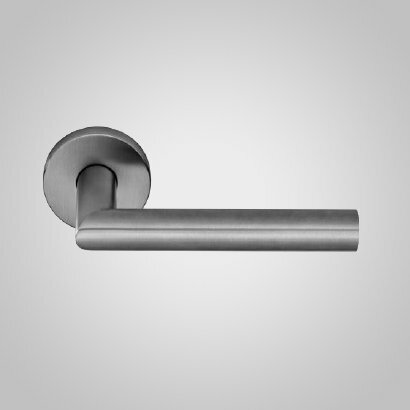 The final touches that door handles and door hardware give to the total décor of any premises. 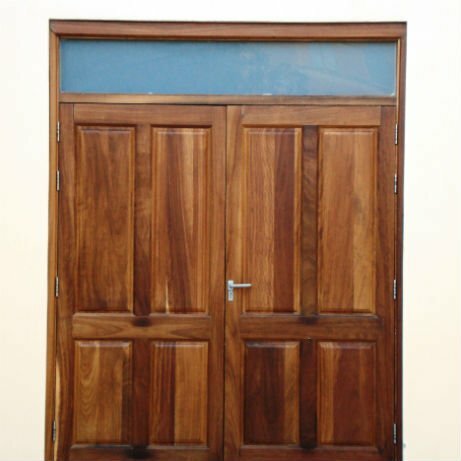 Wooden doors are often admired for their attractive qualities. They add warmth, character and value to a property.